I recently came across some interesting statistics. Sometimes you need to be careful with statistics because they can always be skewed to show what you want versus what a different side wants, but these are rather interesting… feel free to interpret them as you wish. 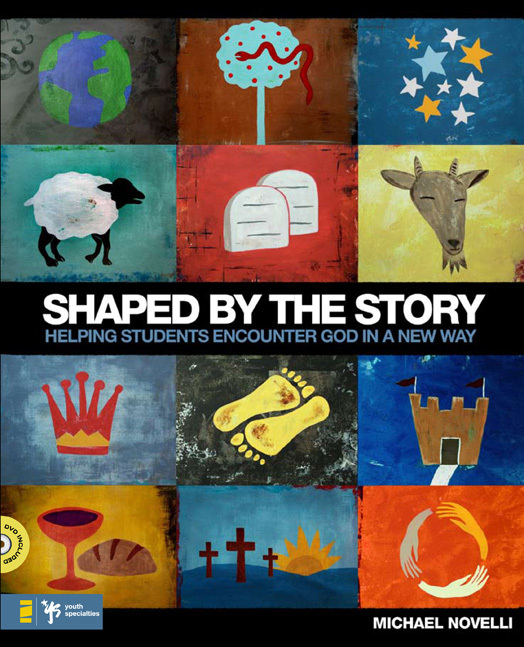 I’m pulling these statistics from “Shaping the Story: Helping Students Encounter God in a New Way” by Michael Novelli. I posted about these statistics 5 or more years ago but since lost the original source. Didn’t realize I had an alternate source sitting on my shelf.